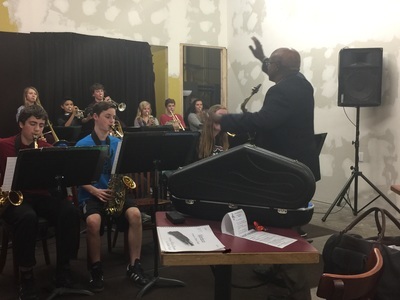 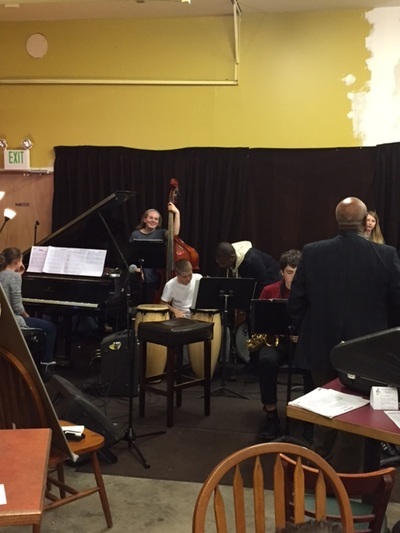 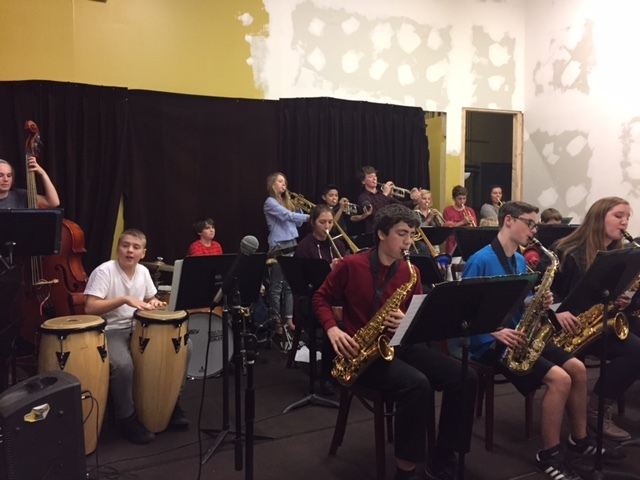 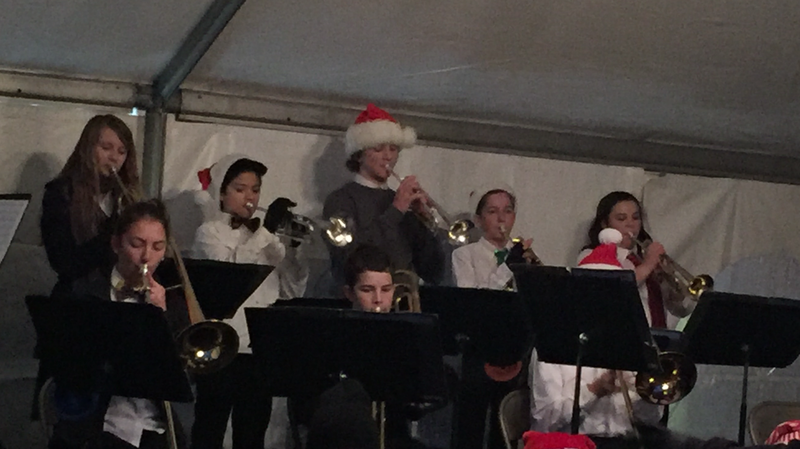 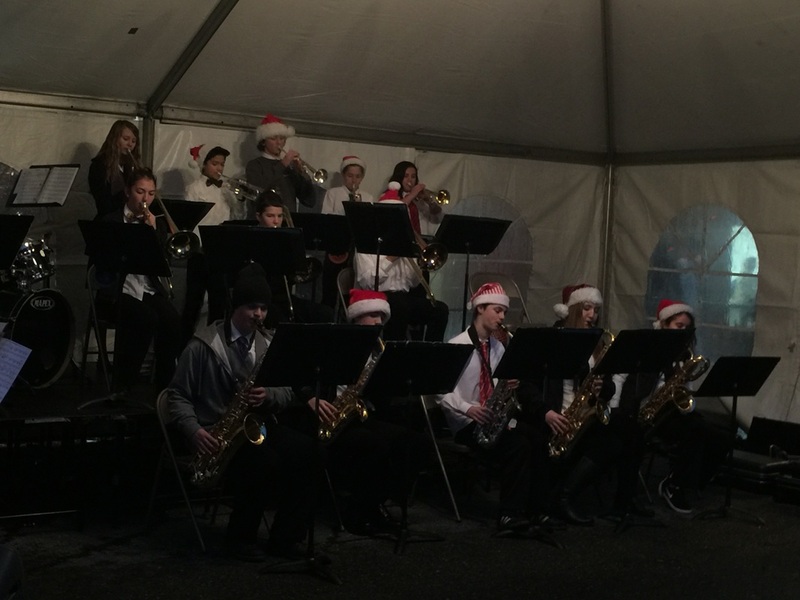 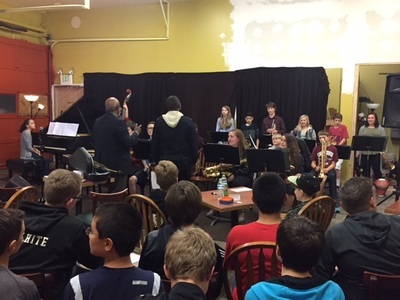 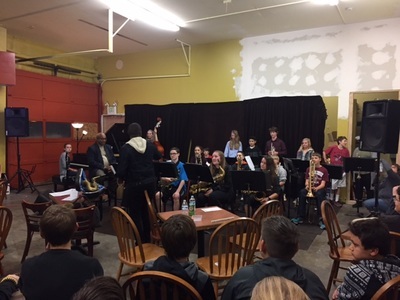 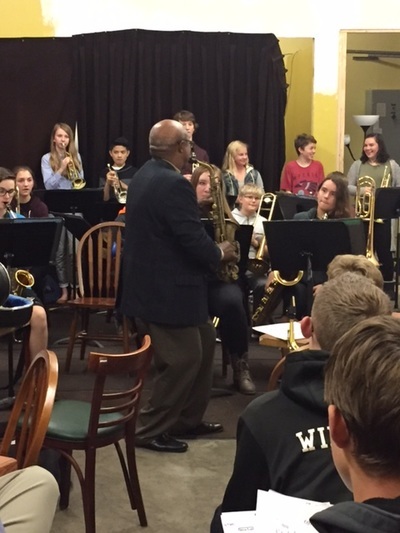 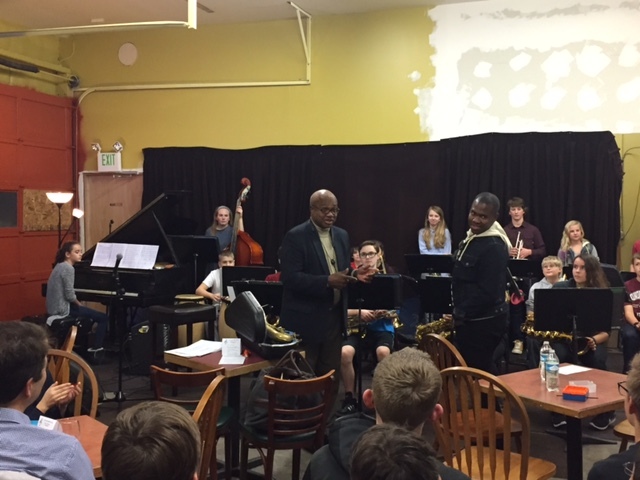 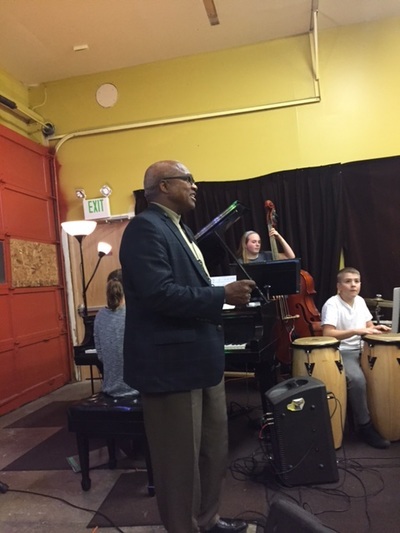 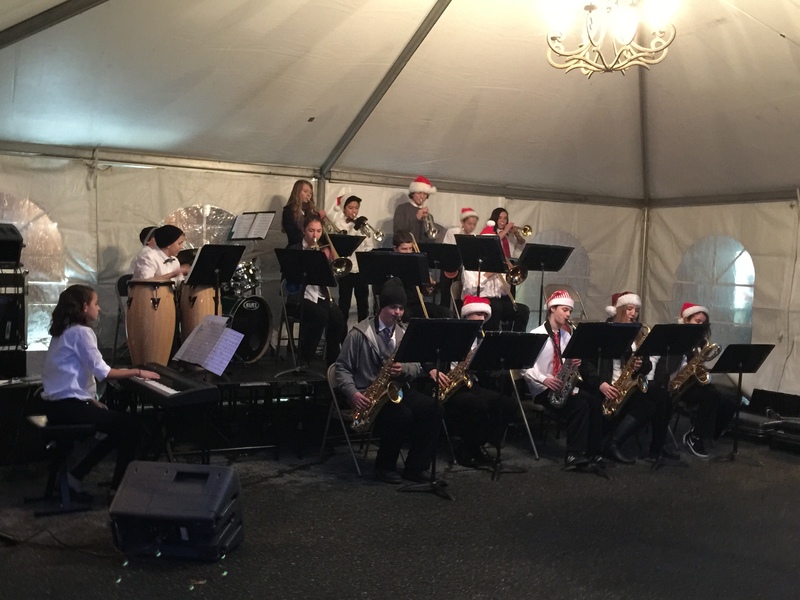 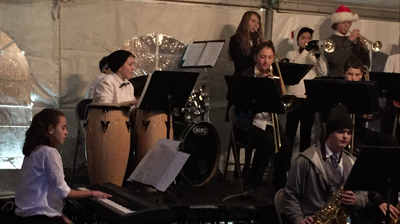 ​TFMS Jazz Band 1 ~ A fabulous performance at the North Bend Tree Lighting Festival! You can become a Music Patron and enjoy benefits like reserved seating at concerts, and RESERVED PARKING! Go to the Boosters -> Donate page for more info.